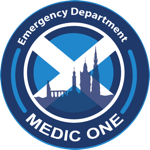 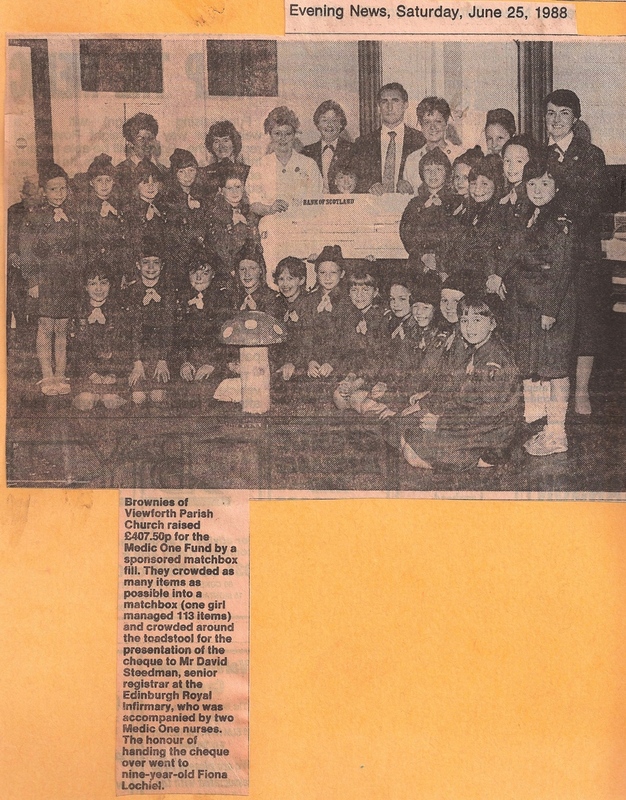 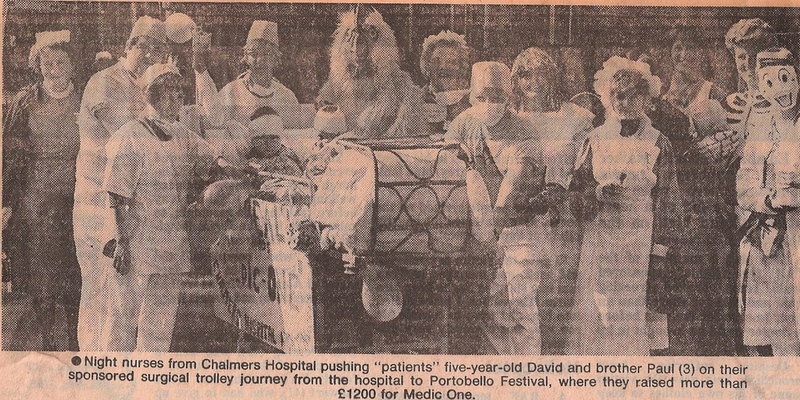 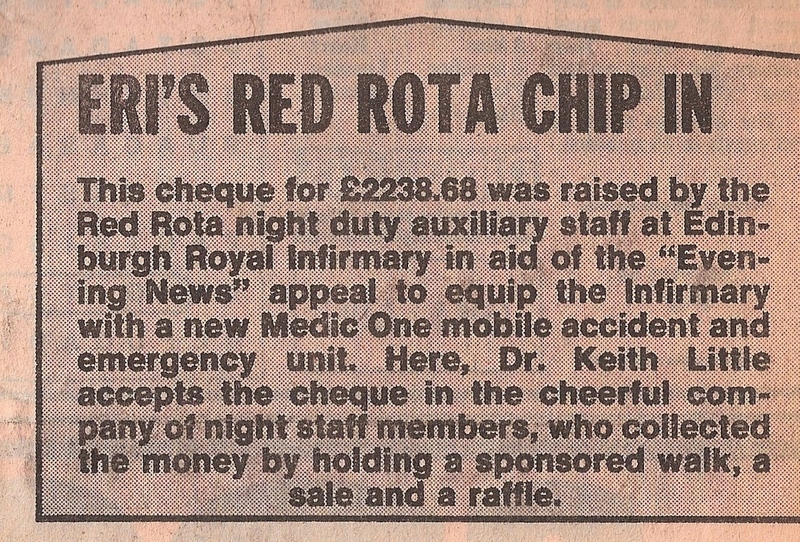 Edinburgh Emergency Medicine - Past Times: 1988, raising funds for a new Medic One vehicle. 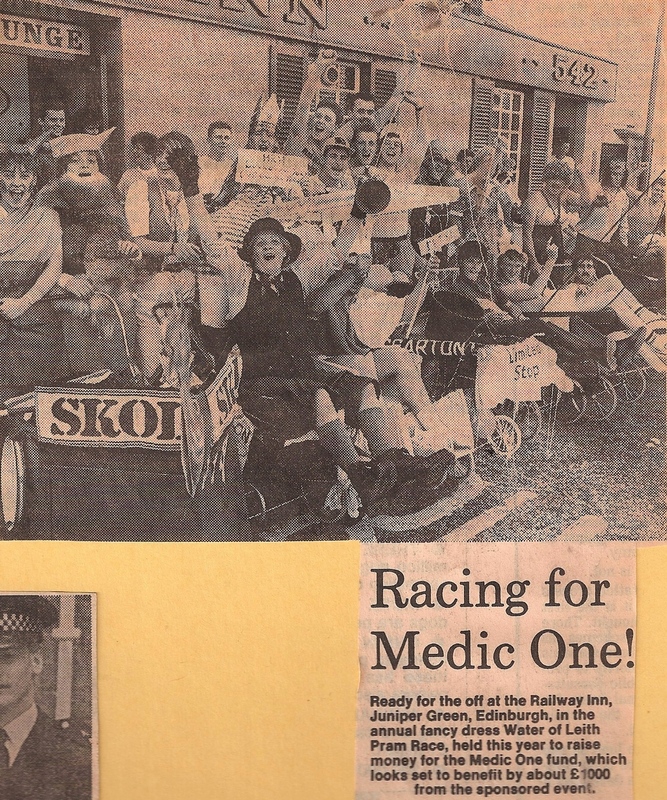 Past Times: 1988, raising funds for a new Medic One vehicle. 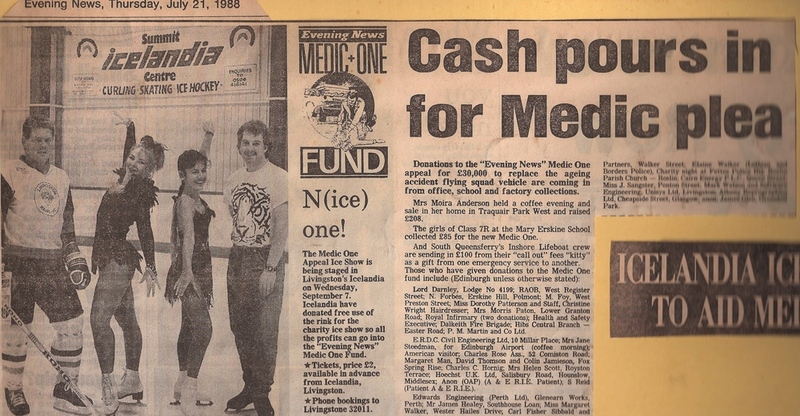 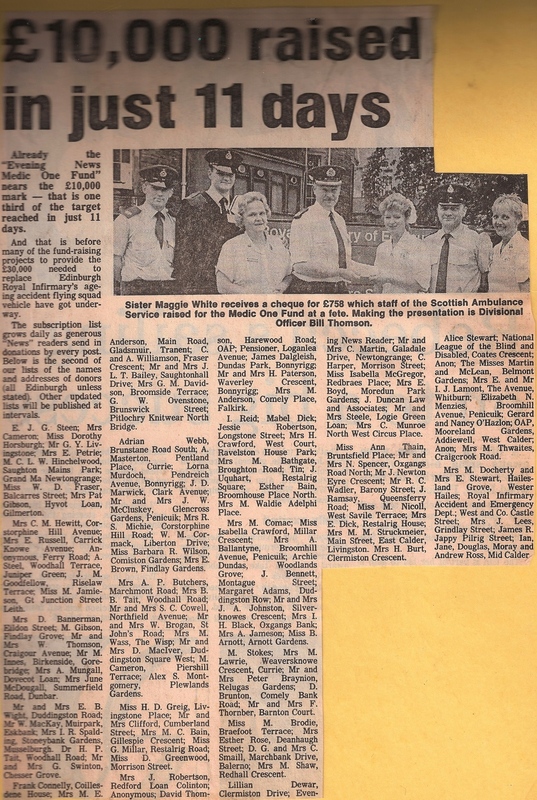 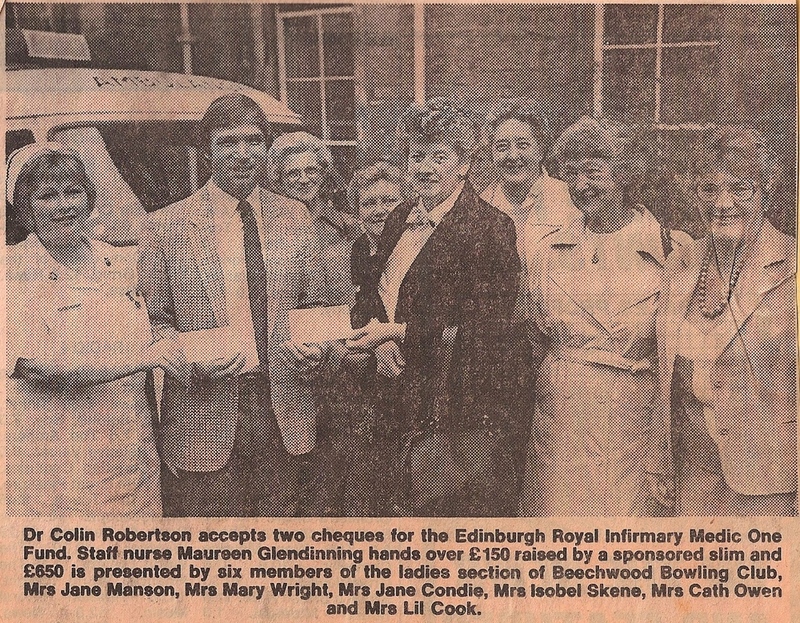 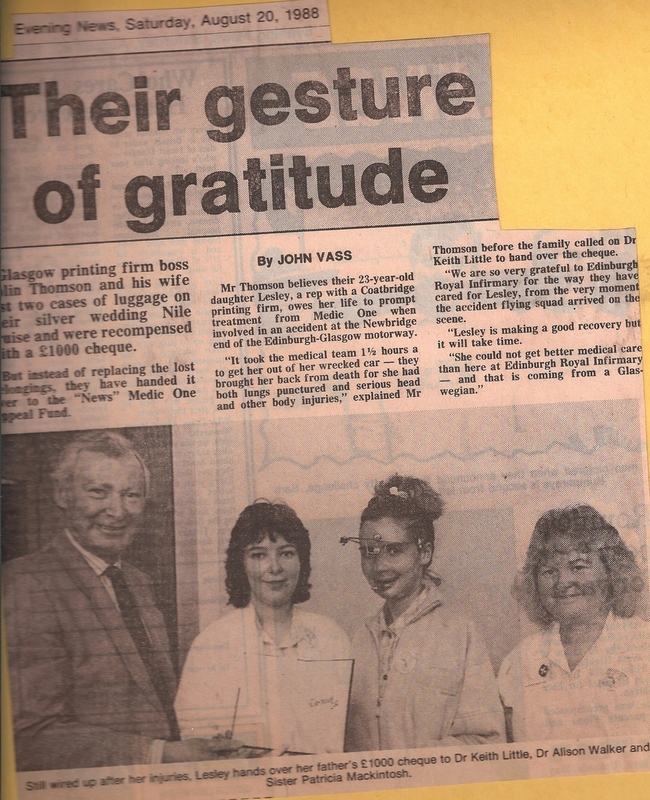 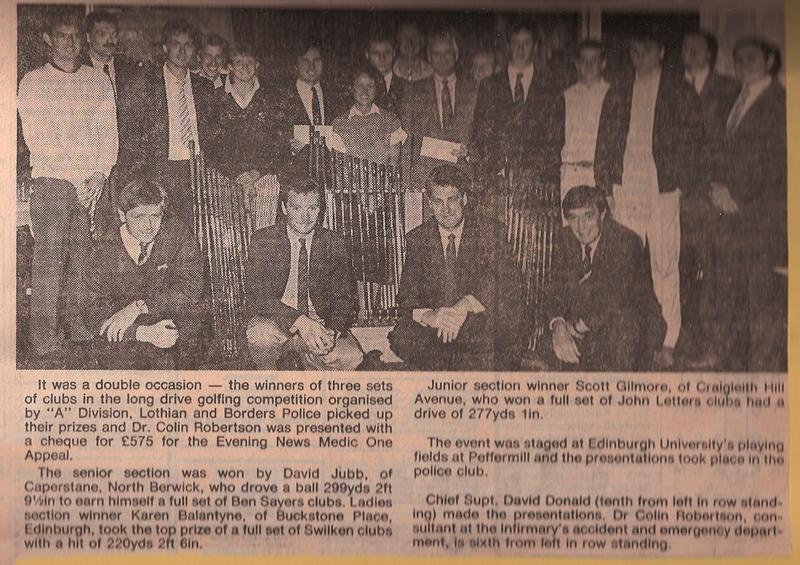 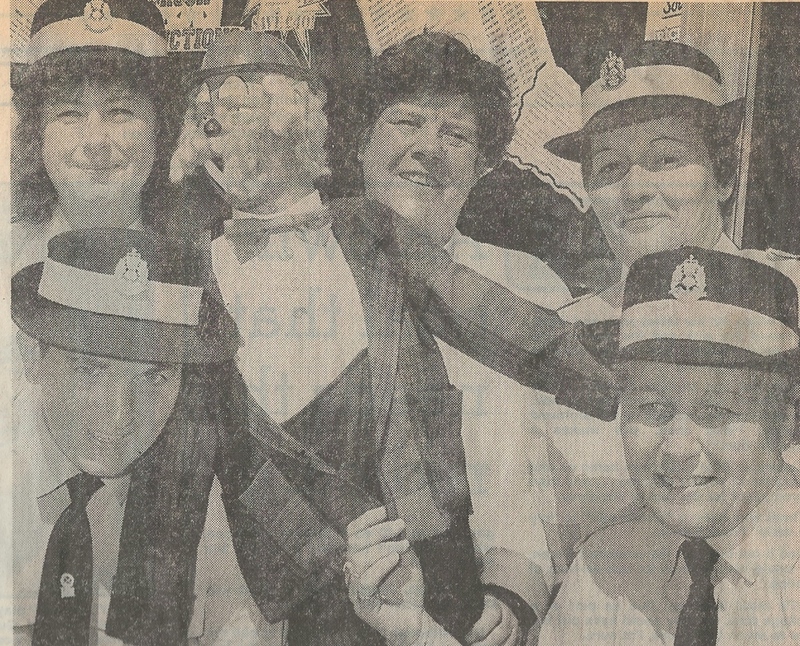 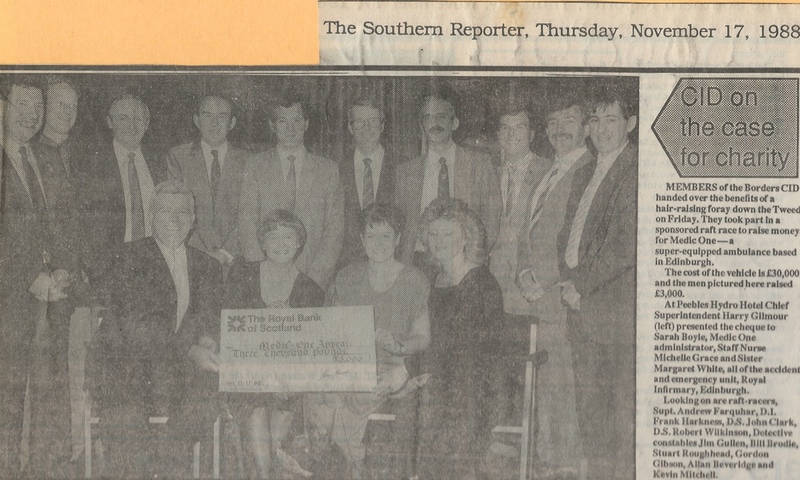 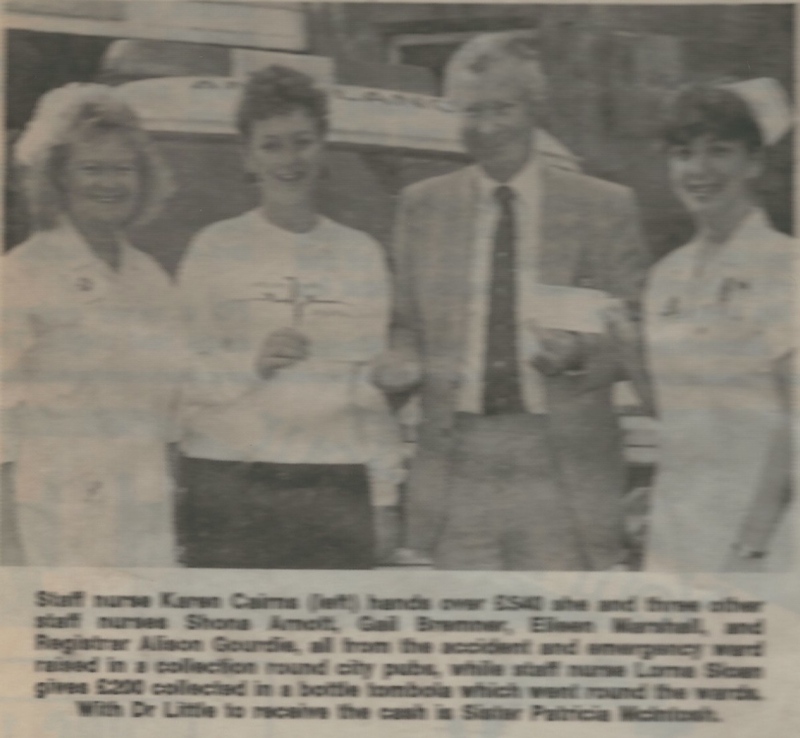 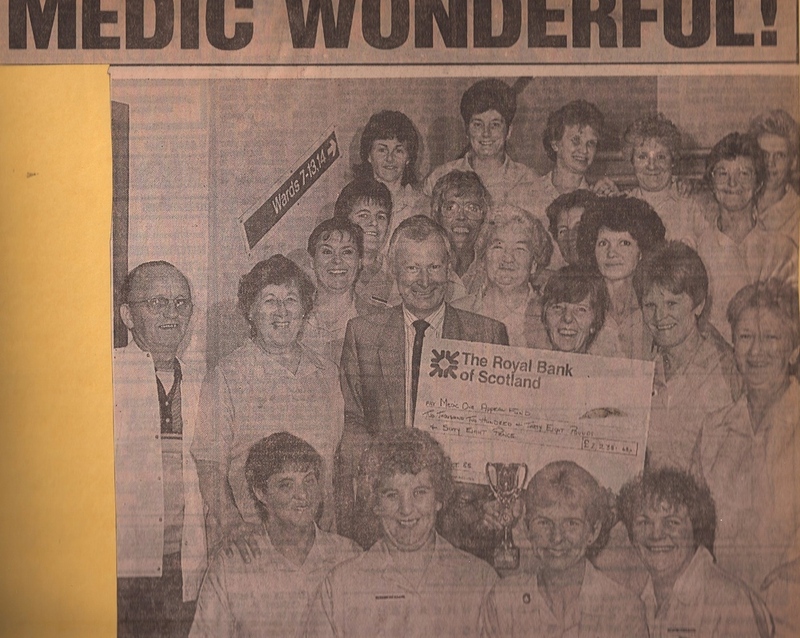 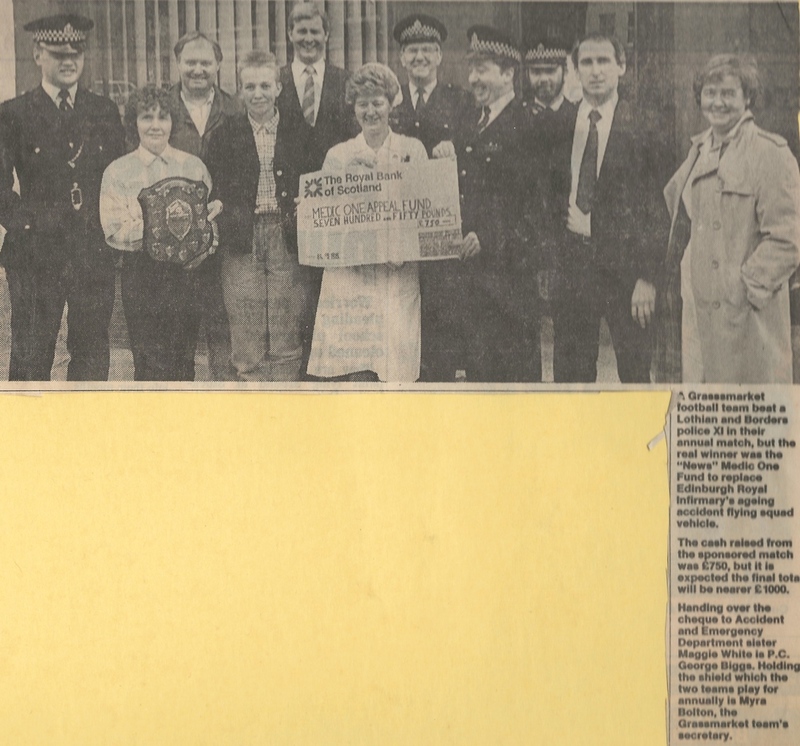 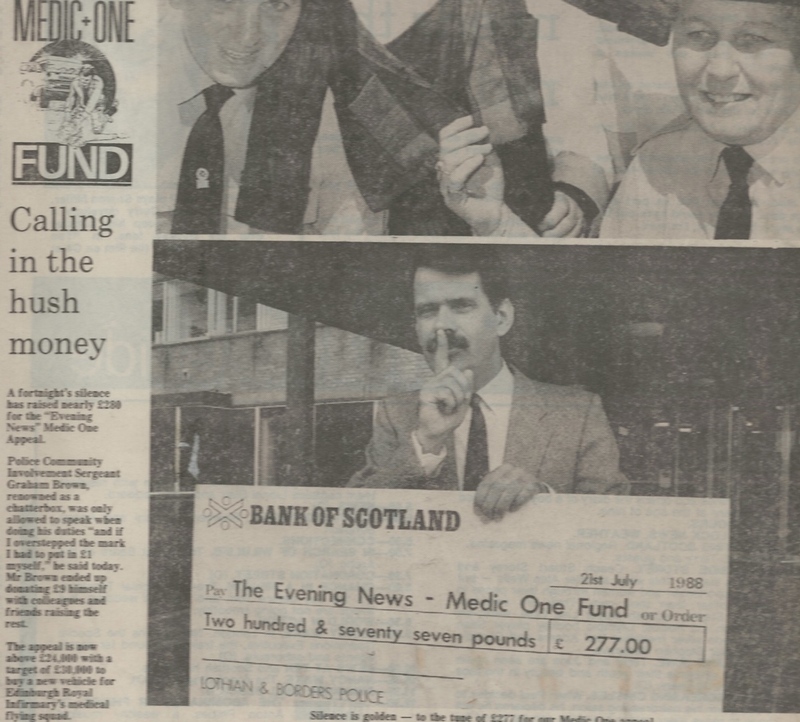 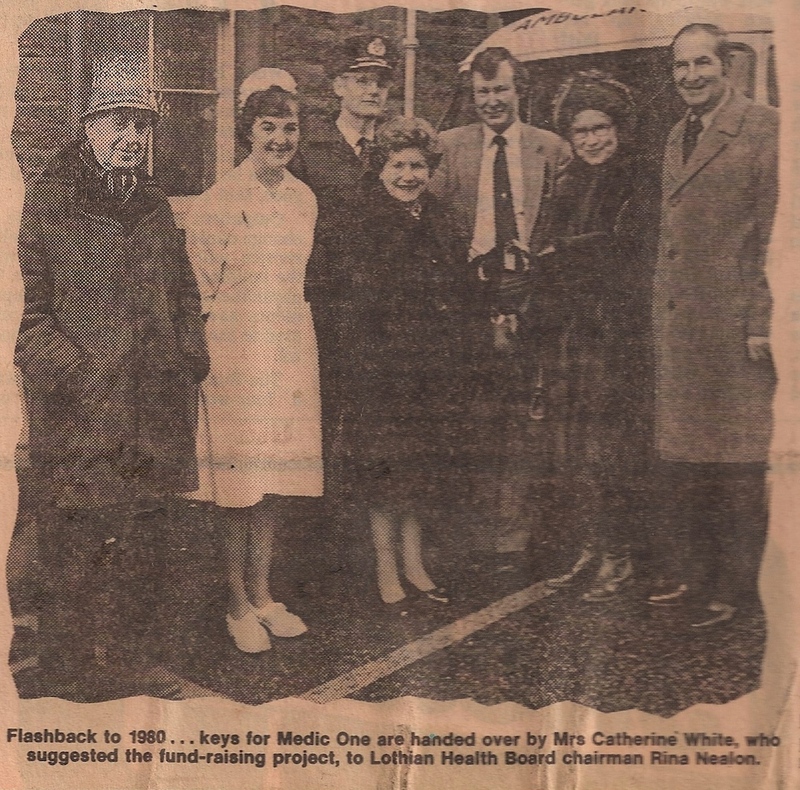 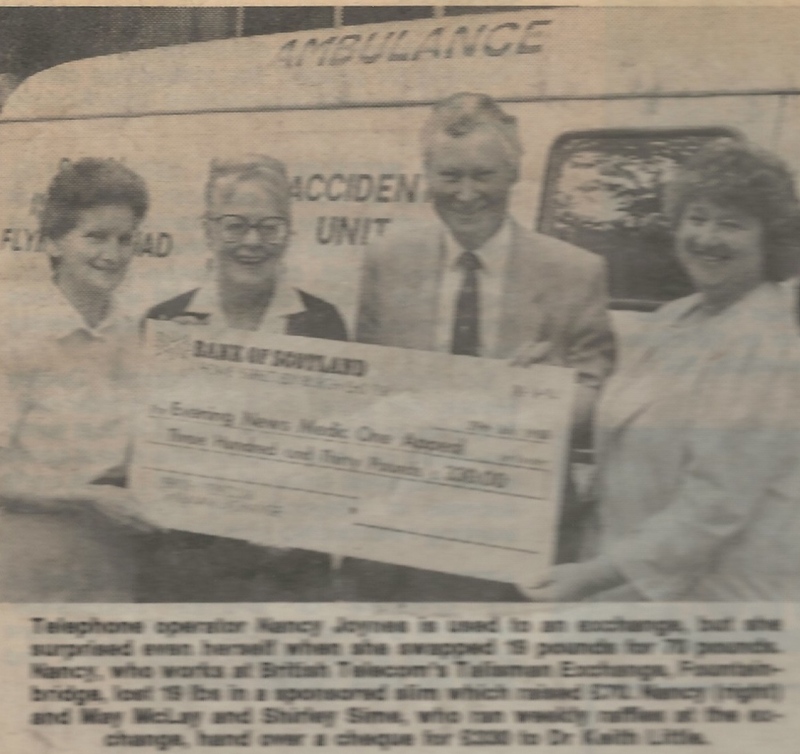 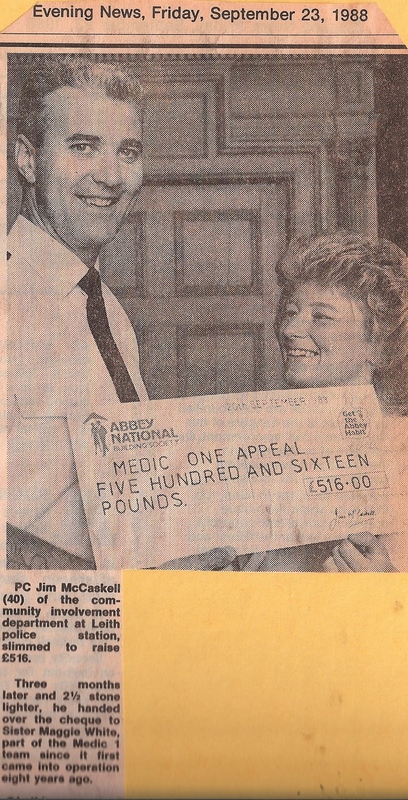 Residents of Edinburgh and the Lothian’s, NHS Staff and the Edinburgh Evening News joined together in 1988 to raise funds for a new Medic One vehicle. 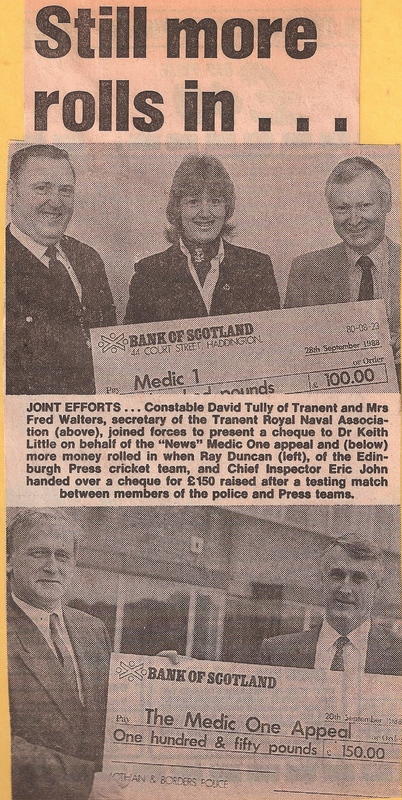 The aim was to raise £30,000. 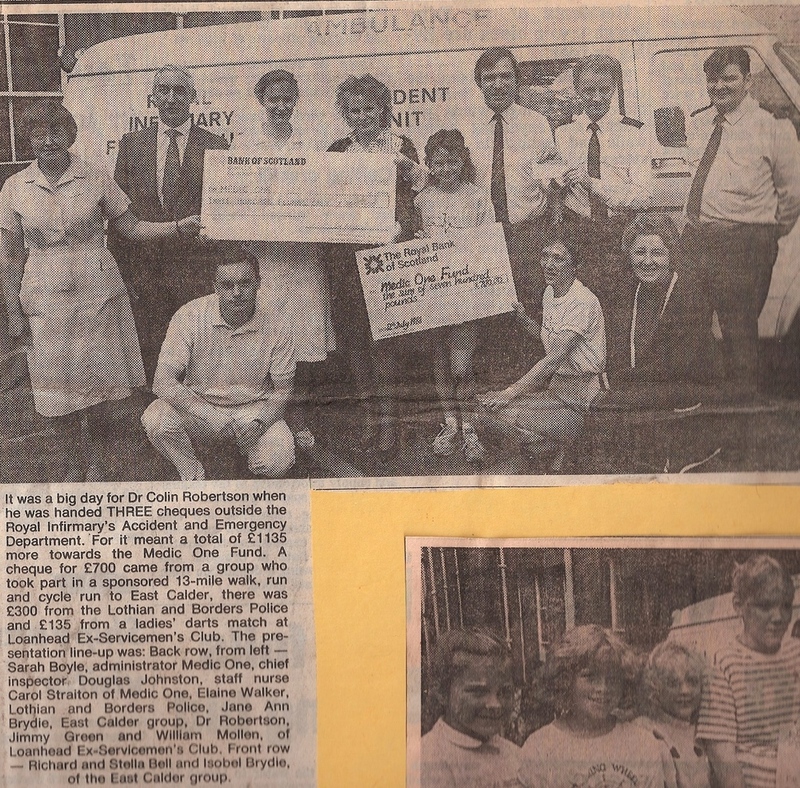 Thanks to the sheer scale of the fundraising effort the final amount totaled over £80,000. 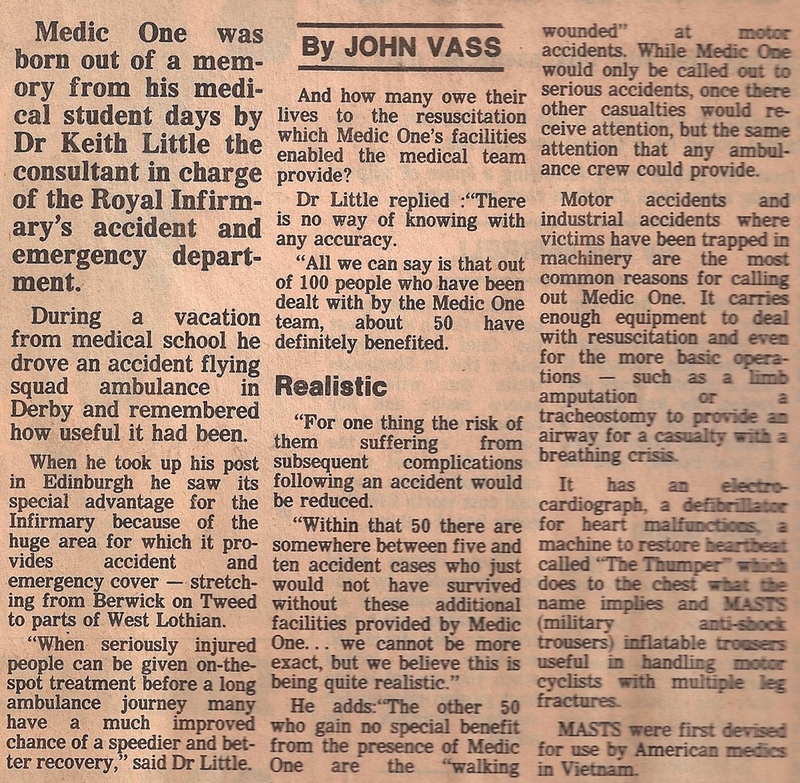 Here’s a collection of the news articles from the time, some funny, some poignant, but all reflecting the energy and enthusiasm behind providing the Medic One pre-hospital service. 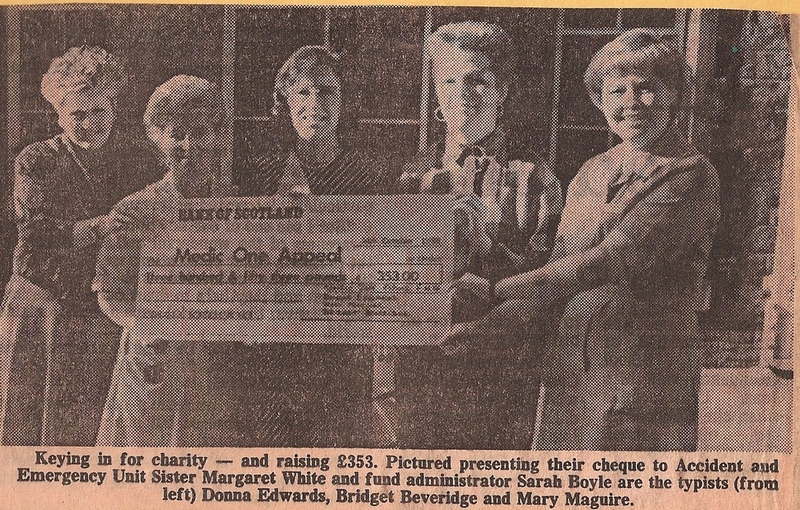 If you are pictured in any of the articles or have any anecdotes about the fundraiser we’d love to hear from you!